A quiet revolution has been occurring in post-World War II Europe. A world power has emerged across the Atlantic that is recrafting the rules for how a modern society should provide economic security, environmental sustainability, and global stability. 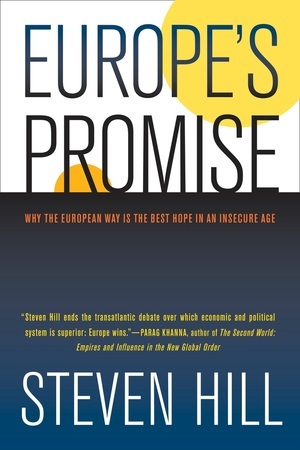 In Europe's Promise, Steven Hill explains Europe's bold new vision. For a decade Hill traveled widely to understand this uniquely European way of life. He shatters myths and shows how Europe's leadership manifests in five major areas: economic strength, with Europe now the world's wealthiest trading bloc, nearly as large as the U.S. and China combined; the best health care and other workfare supports for families and individuals; widespread use of renewable energy technologies and conservation; the world's most advanced democracies; and regional networks of trade, foreign aid, and investment that link one-third of the world to the European Union. Europe's Promise masterfully conveys how Europe has taken the lead in this make-or-break century challenged by a worldwide economic crisis and global warming. Steven Hill is Director of the Political Reform Program for the New America Foundation and author of 10 Steps to Repair American Democracy and other books on politics. His articles have appeared in the New York Times, Washington Post, Los Angeles Times, Wall Street Journal, Salon.com, TheNation, International Herald Tribune, The Guardian, Prospect, and many other publications and websites. 2. The Capitalist Engine That Huffed and Puffed . . .
Part Seven. Will Europe Survive? 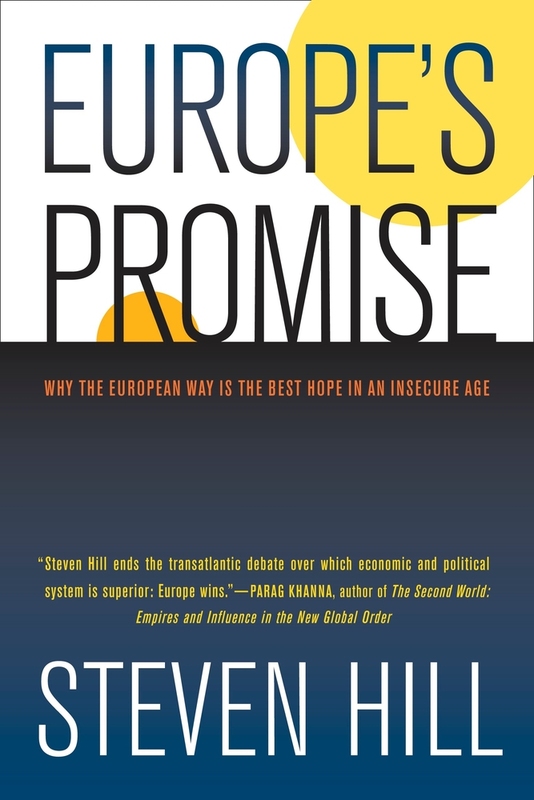 Steven Hill on "Europe's Promise"